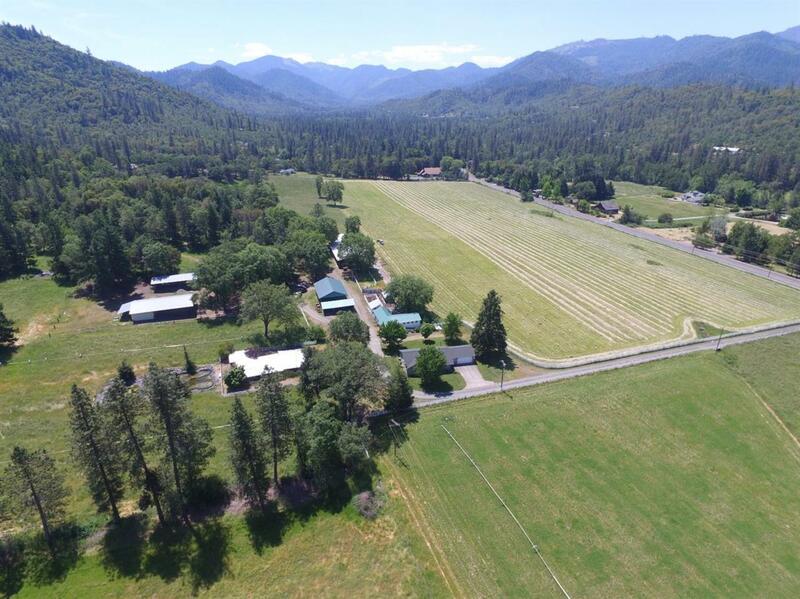 This Southwest Oregon property is located in the heart of the Rogue Valley and just minutes from the famous Rogue River and Del Rio Vineyards. 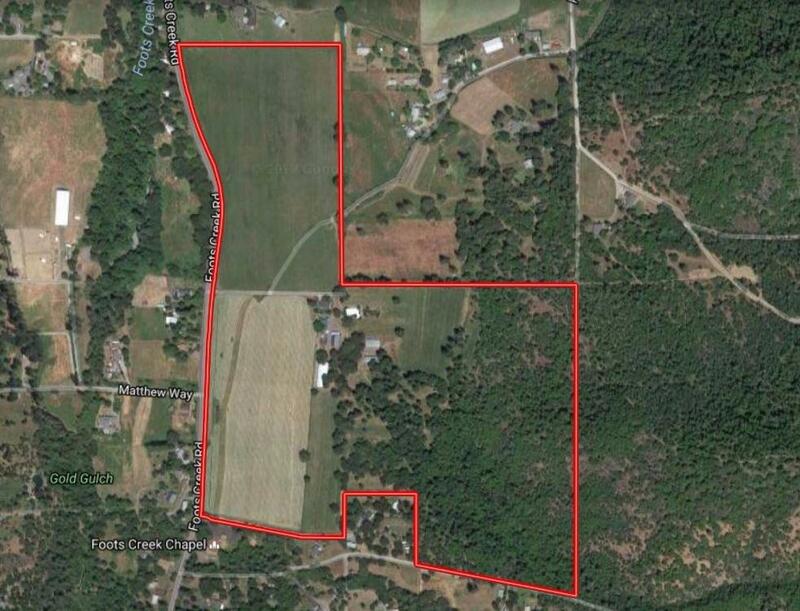 The property features 95 acres of prime agricultural land, EFU (exclusive farm) zoning, irrigated pastures, 1762 sq ft home and several outbuildings. 56 acres of irrigated ground are currently in hay production with a projected harvest of 200 tons/year. The 3 bed, 2 bath home was built in 2000 and offers views of the pastures. Outbuildings include a milk barn/shop, equipment and storage structures and a hay barn. Several wheel lines are in use to deliver irrigation. Attention to detail and pride in ownership are evident at every turn. The topography ranges from level pastures to gentle slopes with elevated areas of the forested portion of the property that offer commanding views. Exclusions Farm Equipment And Vehicles.